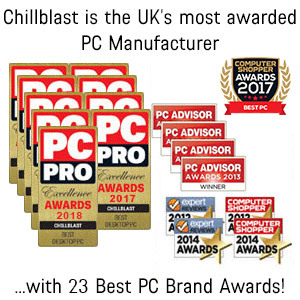 The Chillblast Albion 15" latpop combines a sleek and feature-rich chassis with Intel's 8th generation Core i7-8750H CPU. 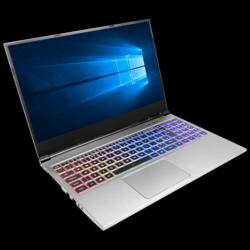 Six CPU cores running at up to 4.1GHz uplift processor performance by as much as 50% compared to previous generation products. 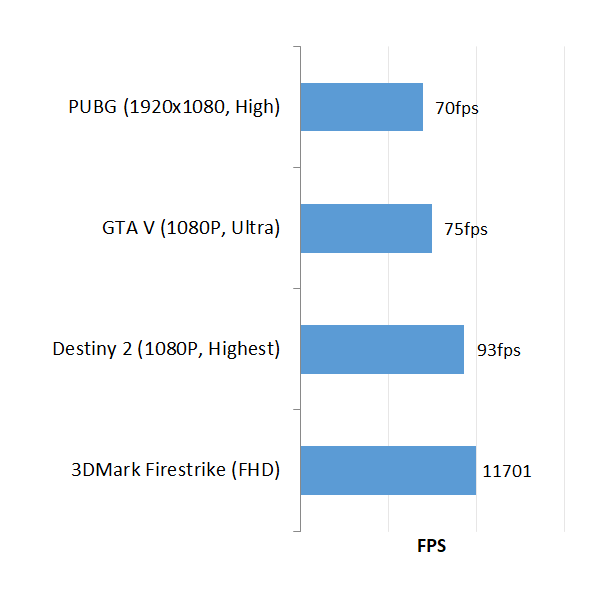 We've combined this with a powerful GeForce GTX 1060 6GB video card (ideal for 1080P gaming) and a glorious full HD 60Hz screen. 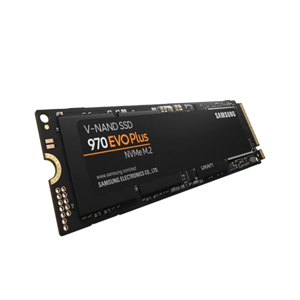 A 250GB Samsung 970 EVO PLUS M.2 SSD gives you lightning fast response rates. 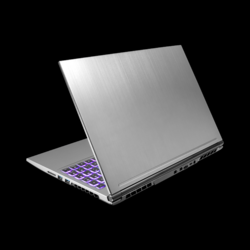 8GB of RAM comes as standard, expandable to 32GB for power users. The high-quality RGB backlit keyboard is ideal for long gaming sessions, adjustable via the excellent supplied RGB software. There is the facility to turn off the touchpad at the tap of a button if you prefer to use a gaming mouse. 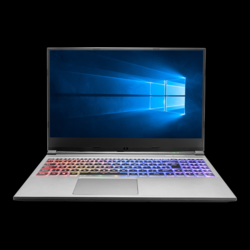 A host of shortcut keys run along the top of the keyboard allowing you to adjust brightness, volume, wireless and Bluetooth all at the touch of a button. In terms of connectivity the Albion is truly next gen. It has one type-C USB 3.1 port, two standard USB 3.1 ports, two Mini DisplayPorts, HDMI and a pair of audio jacks for connecting a headset. 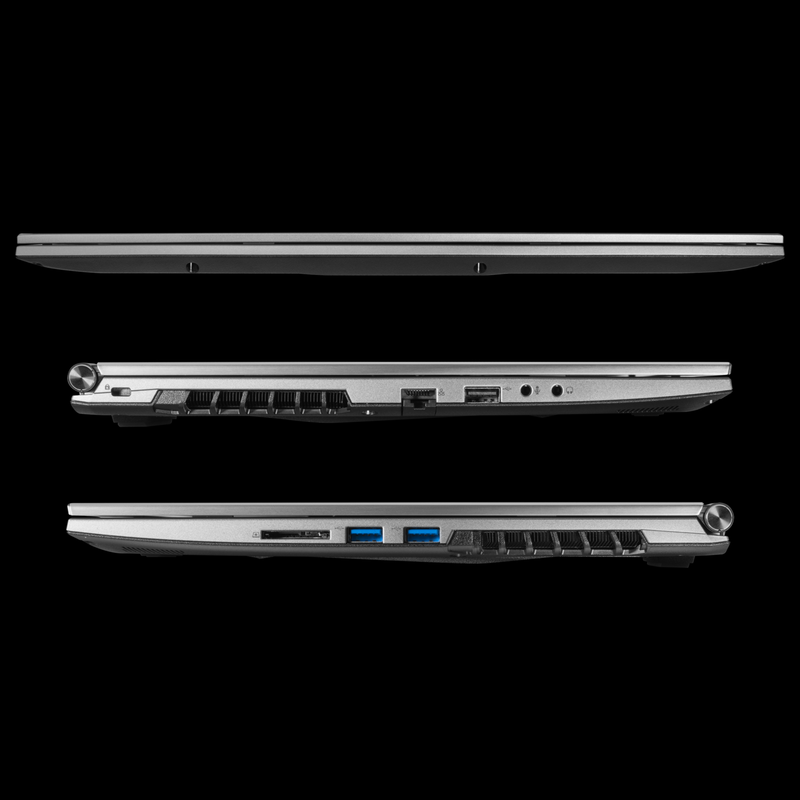 You'll get to enjoy built-in 802.11AC/B/G/N wireless, Gigabit Ethernet and Bluetooth 4.0. 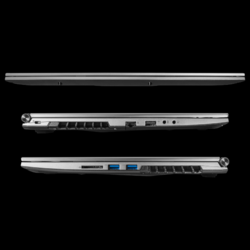 All of this is provided in a chassis that provides surprising portability. The Chillblast Albion 15" measures just 359.8mm X 243.3mm X 19.8mm and weighs 1.9kg including the battery. 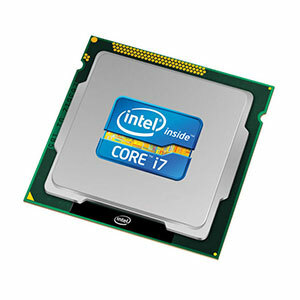 At the heart of this PC lies an Intel Core i7-8750H processor, one of Intel’s latest “Coffee Lake” processors. This six cored CPU is tuned for extreme performance and delivers the best frame rates in today’s games, as well as turbo charging 4K video, photo editing and other processor-intensive tasks. 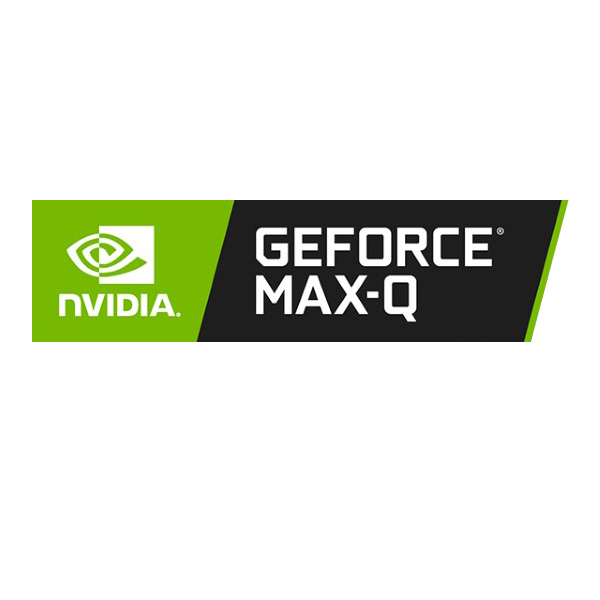 Max-Q versions of the standard high-end graphics cards utilize a combination of hardware and software modifications to put a cap on performance, but they can fit in much thinner laptops.